Android P introduced a rather magical ability for smart text and image selection (on Pixel devices, mostly in English). When you opened the app switcher, a.k.a. Overview or Recents, you could tap and hold on any text or image to share it to another app. 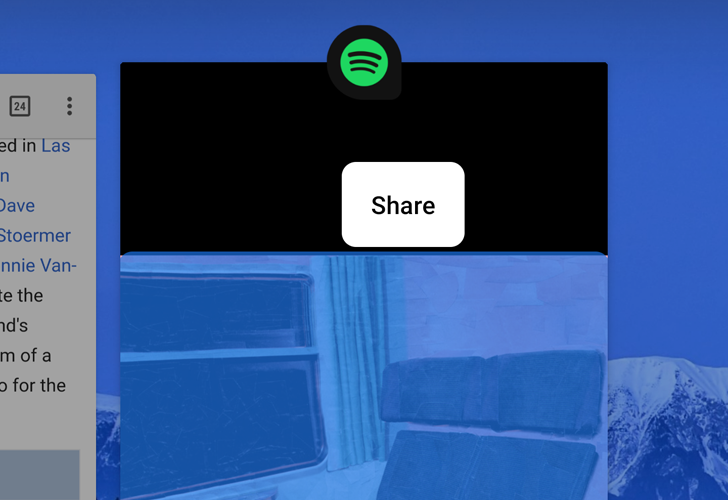 This allowed users to circumvent certain apps' lack of a proper share menu, so you could send Instagram pics as proper images via other apps, instead of sending post links. The same was true of Spotify album art or Facebook images, and more. Sadly, in Android Q beta 2, this isn't working. Animations have been a big focus in Android P, so it was a bit surprising when the new Recents menu landed without one for invoking it. In earlier versions of Android P it just sort of plopped up without any fanfare. But now in DP3/Beta 2, Google has introduced a new rubbery bounce complete with corresponding haptic feedback, as well as a new semi-transparent rounded background for the app tray. The mild translucency in the full app list also appears to be mostly gone (thankfully). The second Android P Developer Preview brought with it a brand-new multitasking UI, but it also took away the beloved 'Clear all' button that we'd waited so long for. Android's VP of engineering, Dave Burke, clarified that it would be returning soon, and it is indeed back in Android P DP3. 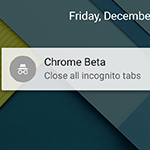 A new version of the Google app began circulating in the beta channel late last night. 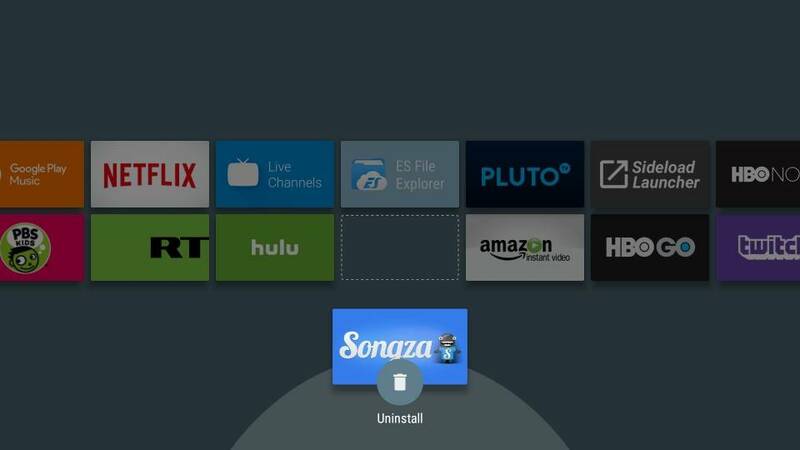 This one brings a small addition that makes it easy to remove your account from a linked Android TV unit with Assistant. It's not too exciting, but it is important to have available. The more interesting details are found in the teardown, where we finally see a sign that Assistant is coming to tablets soon, the 'Recents' screen is going to get a bit more versatile with more types of content, and more. Chromebooks aren't just for a quick bit of browsing these days. Some people use them for general productivity, including those of us here at Android Police. 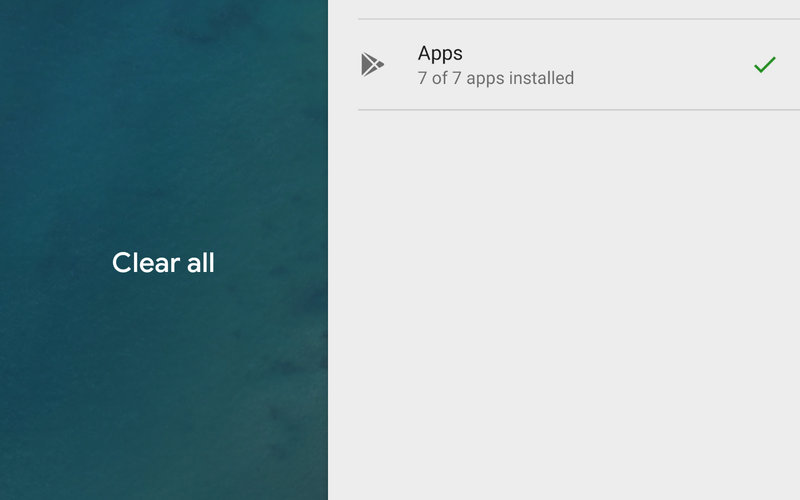 So Chrome OS' latest addition to the Canary builds is something we can get excited about. 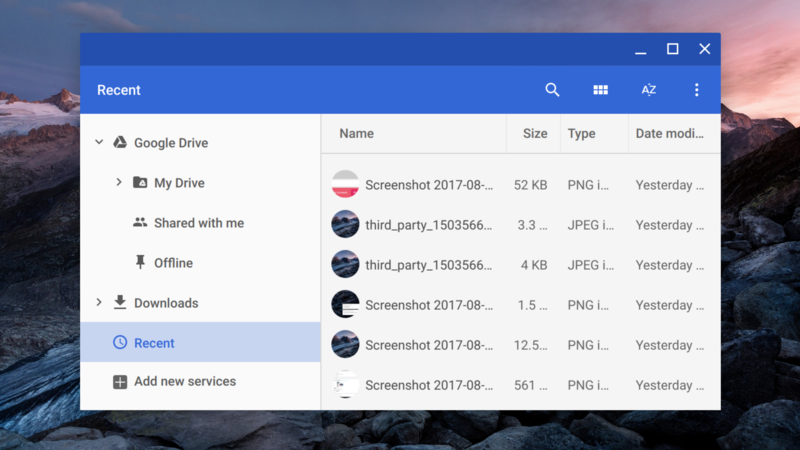 As of a few days back, the Chrome OS Canary builds were updated to add a shortcut to a folder filled with recent-accessed files, making your work a few taps easier. Everyone loves an improved workflow. If you're feeling left out of the Android O party, there's one new thing you may be able to check out that doesn't require flashing a new firmware or having a specific device. 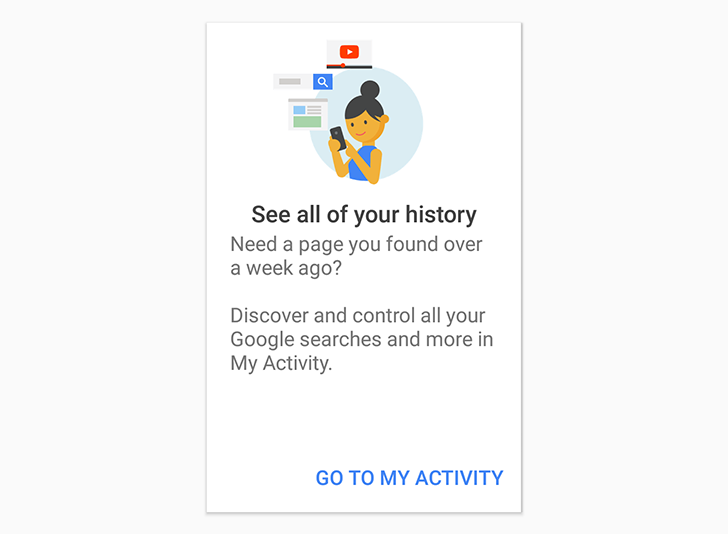 The "Recents" search screen that lists all of your previous Google searches on a specific device appears to be going live for everyone - or at least almost everyone on the Google app beta release. The "Recents" interface first made its appearance last December when we noticed plenty of server-side tests in the Google app including Offline Searches (which are now live) and Lite Mode (which doesn't appear to be live for everyone yet). The Android TV interface is easy to navigate. Browse the tiles using the d-pad and enter apps with the Select button. A play/pause button does what it says, and the Home button takes you back to the homescreen. Simple. But things can still be simpler, so Android N is providing a few more navigation options. Here's a handy feature in Chrome's implementation on Lollipop. You know how the browser now lets you optionally merge tabs with apps, so that when you tap the multitasking button to view your carousel of recent apps, each open Chrome tab appears as a standalone card instead of all tabs being lumped together under the Chrome card? Well, while this option is rather handy to jump directly back to, say, the Android Police article you were reading rather than your ex' photos on Facebook, it might create a bit of a logistical hell should you also have some incognito tabs open. You can't hide it, I see you were shopping for Selena Gomez T-Shirts on Amazon, again! Lollipop brings in significant changes to the way Android switches back and forth between recent apps. In KitKat, this feature worked the same way it did in Honeycomb, Ice Cream Sandwich, and Jelly Bean. In short, you clicked the third icon in the navigation bar at the bottom, and the recent apps appeared as a list of thumbnails and app icons arranged into a column. With Android 5.0, the entire look and feel changes. Apps are arranged into pages that you flip through, an effect not radically different from the methods we've seen from previous versions of Sense and other UIs. We showed you this already in our initial hands-on of the Android L Developer Preview several months ago, so here is what's new: a Google Search bar now stretches across the top of the recents screen.